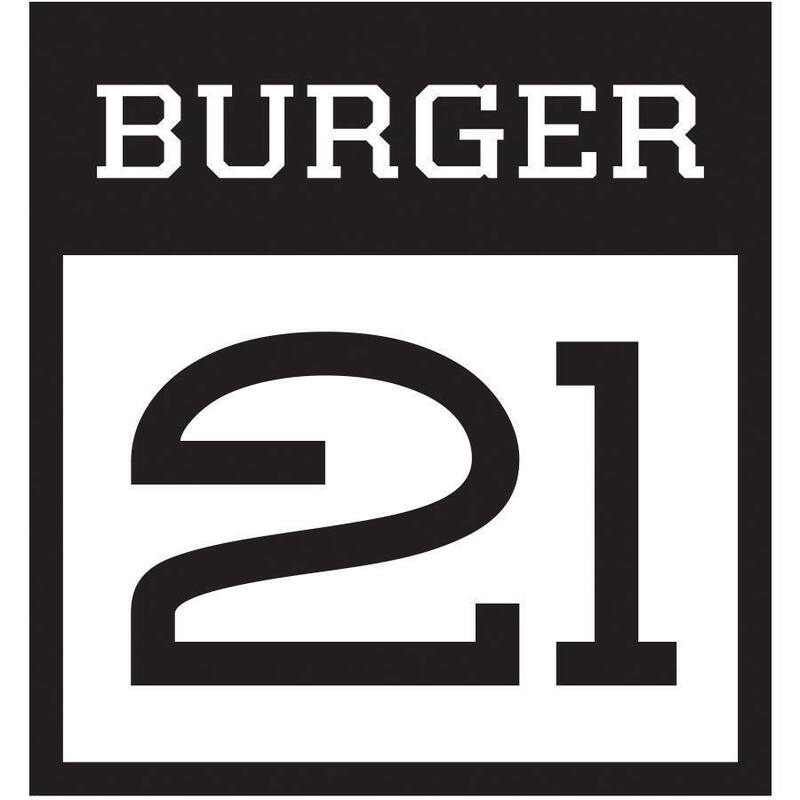 The Burger 21 opening in Kennesaw is February 6! They’ll have hamburgers, turkey burgers, chicken sandwiches, fries, shakes and more! I’m always looking for new places to take the kiddos! I can’t wait to try it out. Go to their Facebook page now! They are running a contest for free food! 8z2A5C I truly appreciate this article.Really thank you! Great. I simply want to mention I’m beginner to blogs and honestly savored your website. Likely I’m want to bookmark your blog post . You absolutely have good article content. Regards for sharing your blog site. It is truly a great and helpful piece of information. I am happy that you shared this useful information with us. Please keep us informed like this. Thanks for sharing. Thanks for sharing superb informations. Your website is very cool. I am impressed by the details that you¡¦ve on this site. It reveals how nicely you perceive this subject. Bookmarked this website page, will come back for more articles. You, my friend, ROCK! I found just the info I already searched everywhere and just could not come across. What a perfect site. Wonderful goods from you, man. I have understand your stuff previous to and you’re just too wonderful. I actually like what you have acquired here, certainly like what you’re saying and the way in which you say it. You make it entertaining and you still care for to keep it smart. I can’t wait to read much more from you. This is actually a terrific web site. Only wanna input that you have a very decent web site , I the style it really stands out. It’s truly a nice and helpful piece of information. I’m satisfied that you shared this helpful info with us. Please keep us up to date like this. Thanks for sharing.